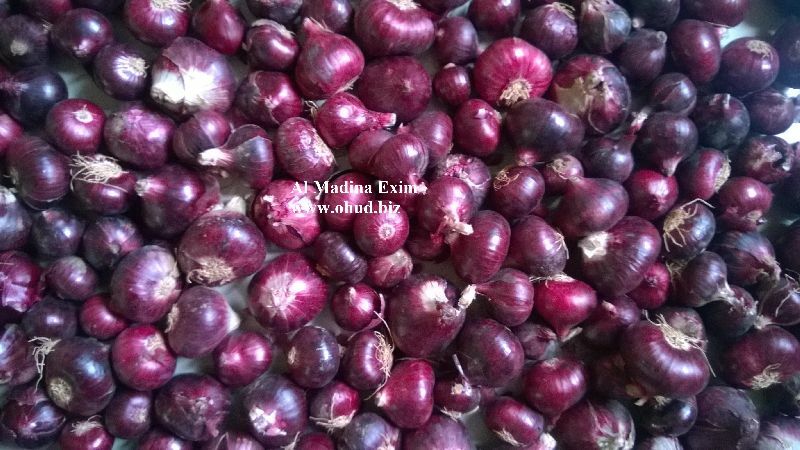 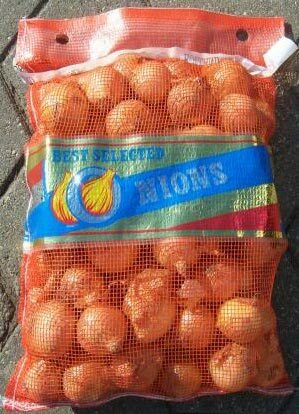 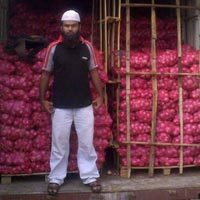 Buyers can avail a variety of Fresh Onion from us. 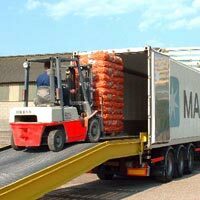 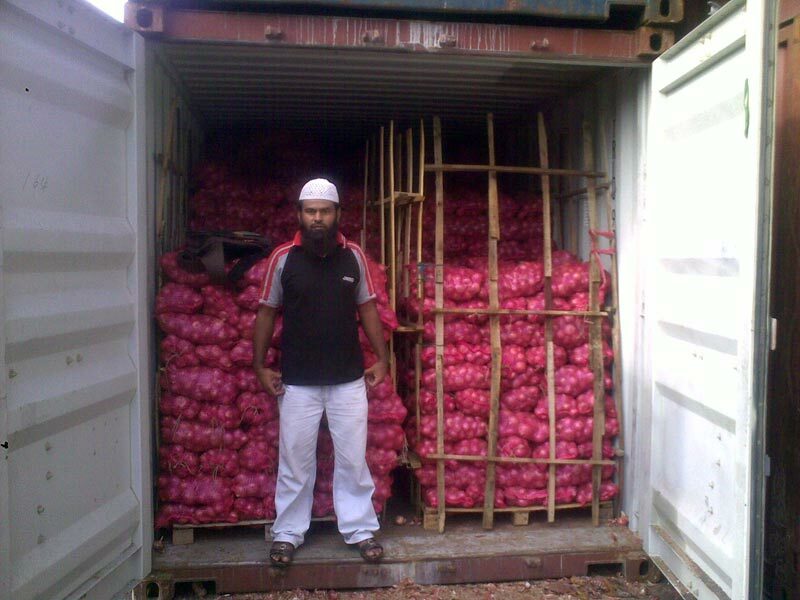 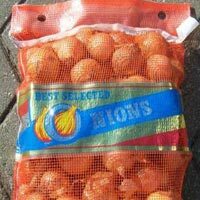 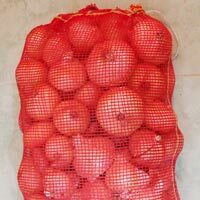 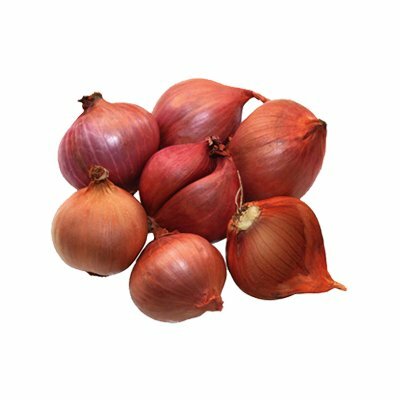 We are a well-established name as Fresh Onion Manufacturer, Exporter and Supplier in Gujarat, India. 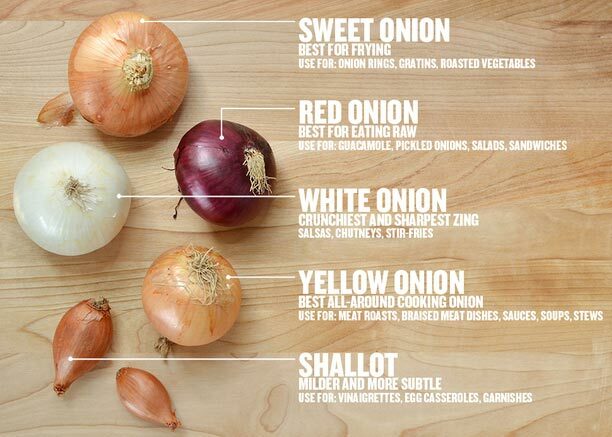 All our Onion variants are a rich source of potassium, vitamin C, dietary fiber and folic acid. 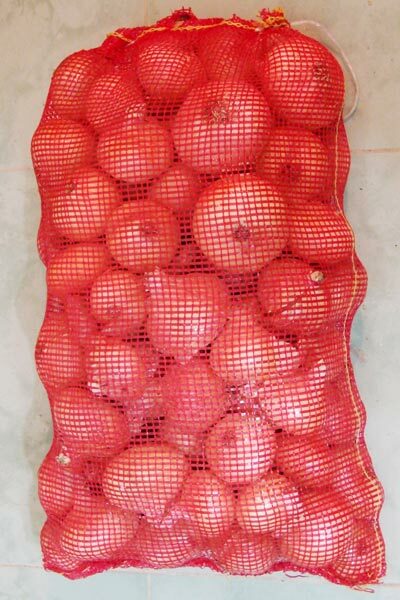 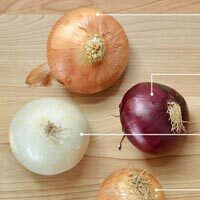 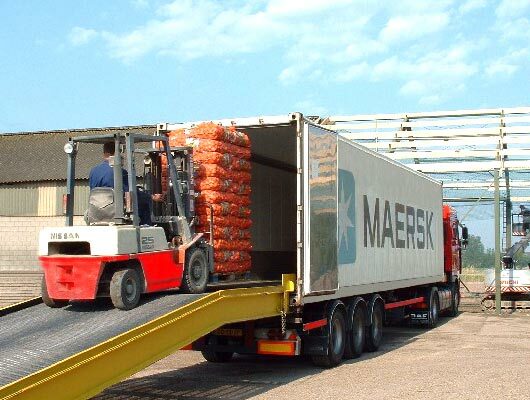 We only deal in Fresh Onion, which is hygienically packed in quality materials.